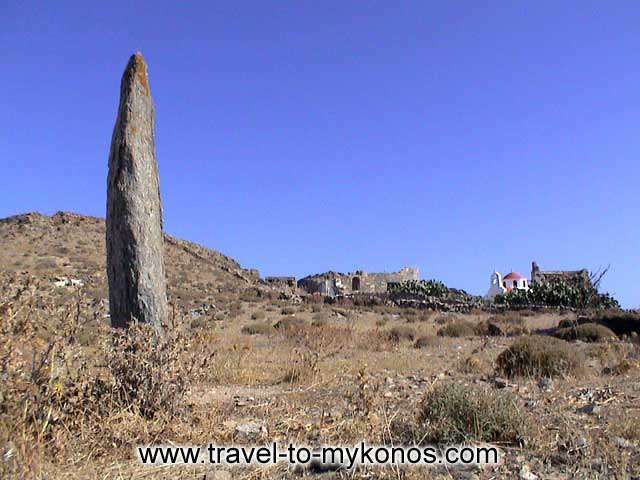 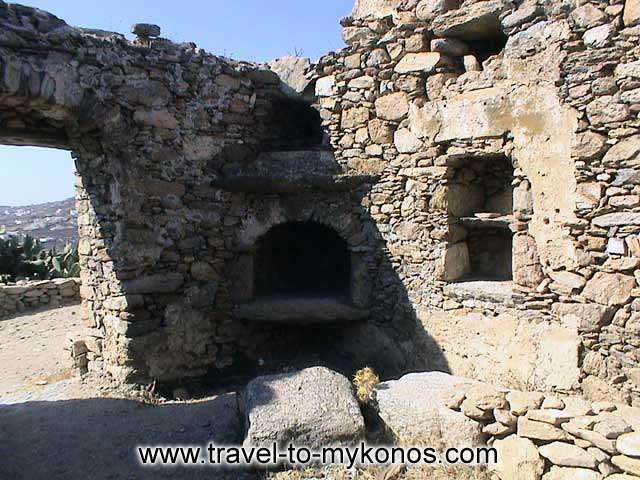 In the Paleokastro region, near in the village Ano Mera, are found the ruins of the ancient city of Mykonos. 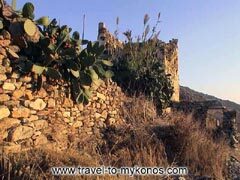 Among the other things, there the visitor can see the old church of Agios Vlassis with its neighboring large dovecote and a prehistoric grave-market. 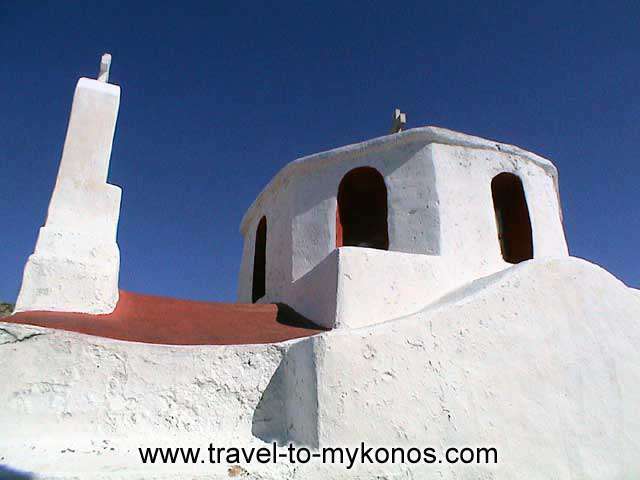 One of the most important monuments of the area is the monastery of Paleokastro which built on 18th century and it’s a typical example of the monastic architecture of the Cyclades islands.